From its hub at the heart of Africa at Kigali International Airport, RwandAir is reputed for its excellent on-time performance, customer service and safety, and has one of the youngest fleet on the African continent. RwandAir, an IATA member airline renewed its IOSA certification and has been ISAGO and EASA certified. With a fleet of 12 aircraft including two wide-body Airbus A330, the airline currently reaches out to twenty-six (26) destinations across East, Central, West and Southern Africa, the Middle East, Europe and Asia. 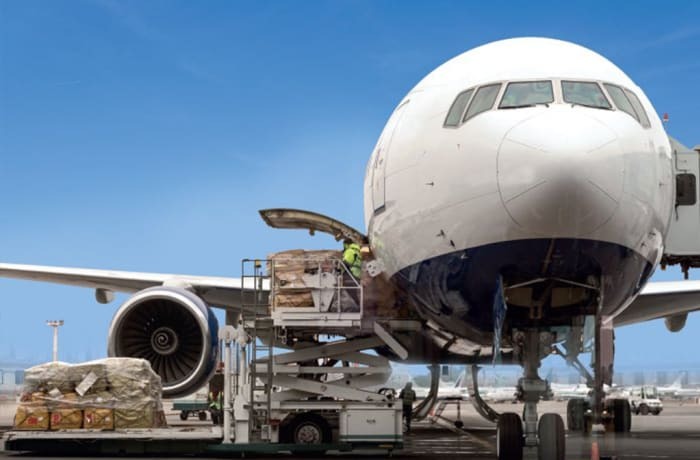 RwandAir also offers a variety of tailored air freight services. RwandAir in Zambia offers flights to 26 cities in Western, Central, Eastern and Southern Africa, the Middle East, Asia and Europe. 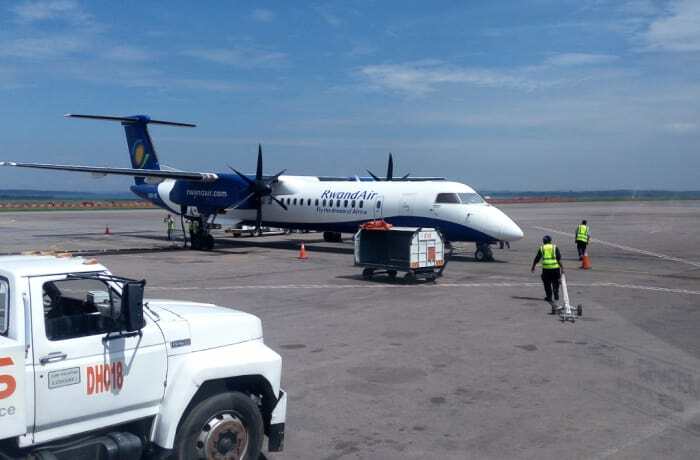 Maintaining the highest frequency of departures to and from Zambia, RwandAir delivers an exceptional service with a focus on those who have the greatest demand for travel. RwandAir in Zambia believes travel should be for everyone. RwandAir in Zambia provides reliable on time air cargo services. Types of cargo include general goods, special handling, perishable goods, human remains, valuable goods, live animals and dangerous goods. Rates are very competitive and their service is excellent. Your cargo will be kept safe and handled with utmost care. 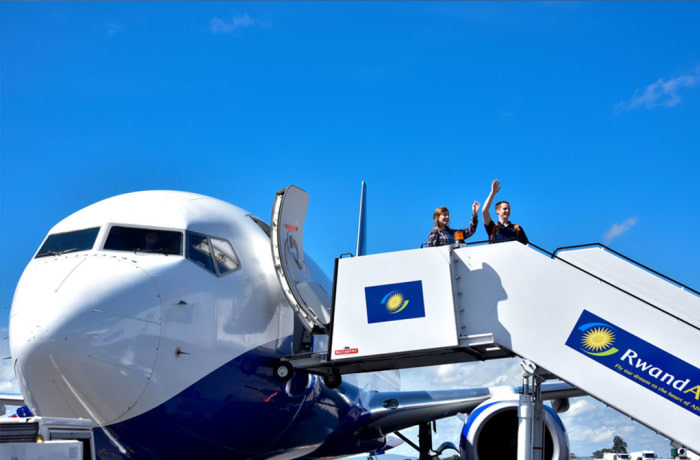 Whether business or pleasure, RwandAir in Zambia is a perfect choice for travel. 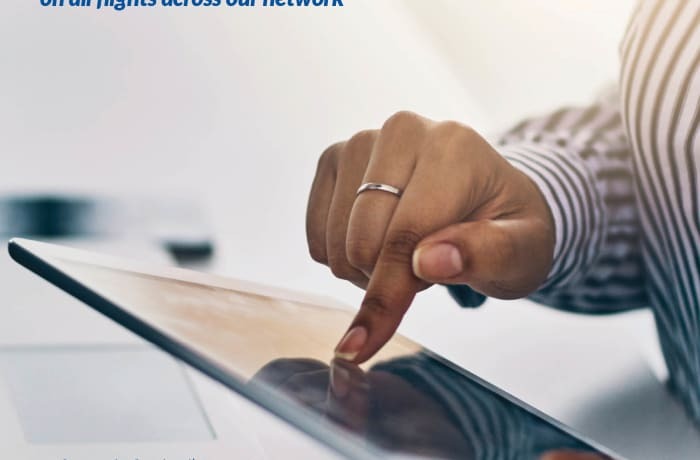 This airline continuously reviews its network, adding destinations to reflect the travel preferences of its customers. 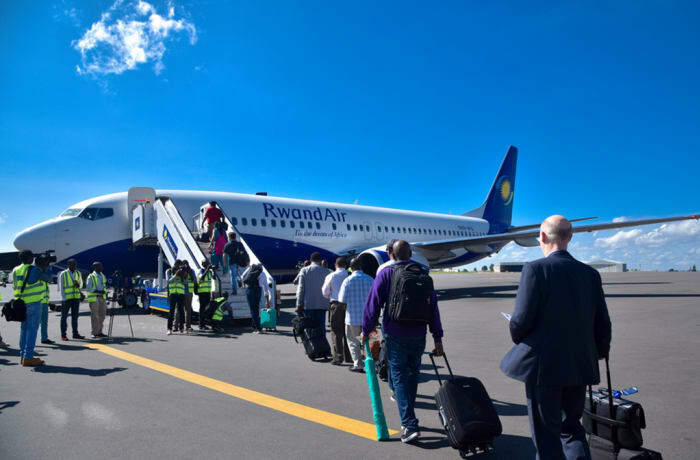 RwandAir is committed to flying its passengers with safety and providing services of high standards across all travel stages, through an extensive network of destinations. 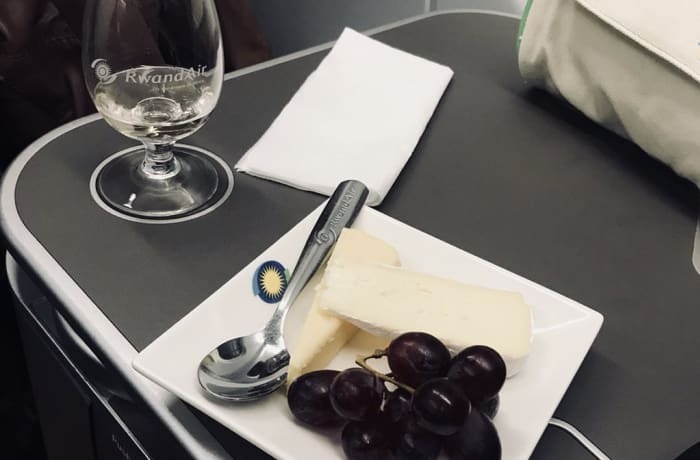 This airline offers affordable fares that are tailored to enable people to travel more often, visit new places, connect with family and loved ones and develop business opportunities. 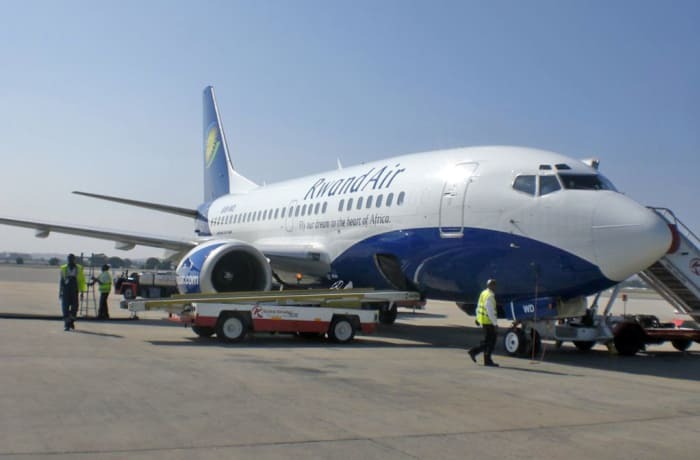 Previously, RwandAir started flights from Kigali to Mumbai, Harare, London (Gatwick) and Brussels as well as Dakar from its second hub in Cotonou. RwandAir also introduced flights to Abidjan, Libreville and Brazzaville from its Cotonou hub. In April, 2018 RwandAir started flights to Abuja in Nigeria and Cape Town has joined its network effective 16th May, 2018. 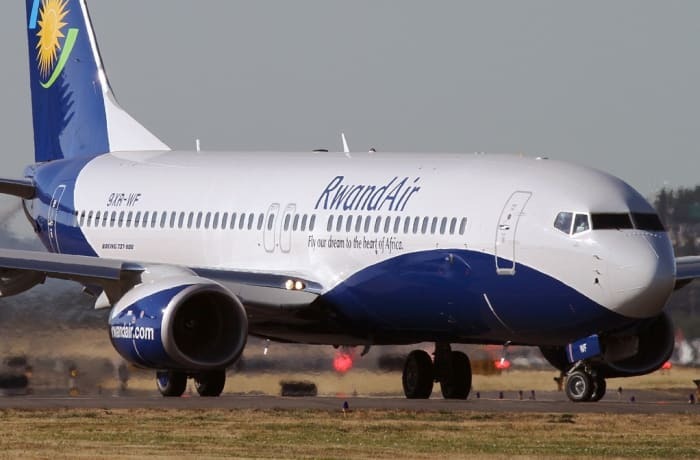 RwandAir will start flights to Addis Ababa in Ethiopia in April 2019 while Guangzhou and Tel Aviv will also be added to their expanding network. 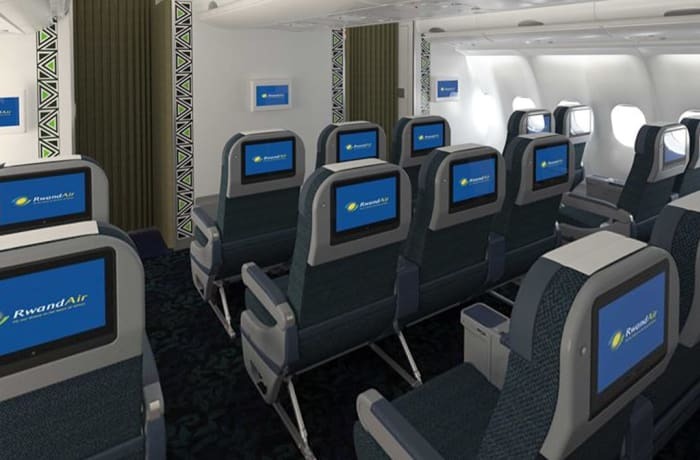 RwandAir also plans to enter the American market with flights to New York. Shipments of durable goods that do not require special treatment such as shoes, textiles, and spare parts, among others. 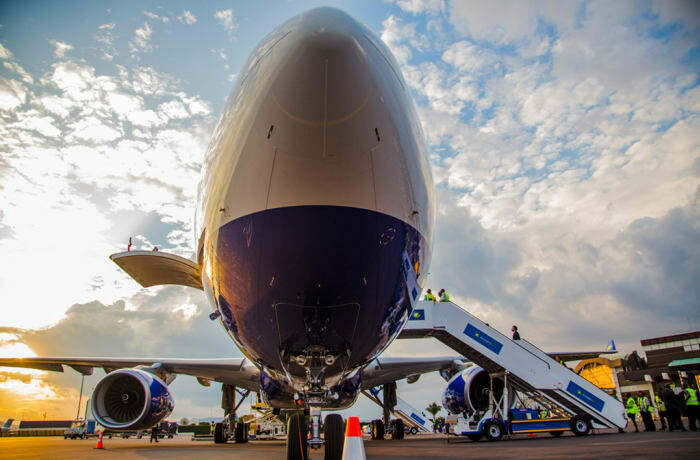 For loads that require special treatment, RwandAir in Zambia offers solutions according to a customer’s needs. Applies for articles that may break or be damaged upon being transported because of their characteristics, form, or packaging. This type of cargo has to be properly packed with materials that protect, particularly with a cushioning material. Articles that fall in this category include but not limited to computers, dishes/plates, cellular telephones, TVs, ceramics and crystal. Goods that are likely to spoil if not kept refrigerated such as fruits, flowers, vegetables, meats, eggs, medicines and fish. For customers that have lost a loved one, RwandAir is able to transport the human remains. Customers can be assured that the departed person will be given the highest quality of service on the journey to their final resting place. Bodies must be embalmed and packed in this order: a zinc or iron metal box (hermetic), absorbent material, a wooden box (casket), cardboard, and finally a wooden crate with handles. Maximum dimensions: Length=190cm, width=80 cm, height=70 cm. Includes gold, platinum, bank notes, securities, and many more. For the transport of valuable goods, government authorisation and regulations, commercial agreements and procedures must be agreed upon before transport. RwandAir accepts animals as air cargo. The airline seeks to help its clients to overcome the complexities of international live animal movements by providing specialised facilities and vets to help simplify the entire journey. Their team is committed to providing a smooth and comfortable flight. Articles or substances that may pose risks to human health, safety, security, property, or the environment. Apart from radioactive materials, this airline will transport dangerous goods substances in accordance with IATA regulations acceptable on the passenger aircraft. Arrangements must be done before uplift.